If you’re looking to make a lot of profit from eBay, then you have to know the 11 most profitable eBay business ideas. eBay is one of the most successful online marketplaces today; essentially it helped eCommerce become a norm in today’s digital focused world. Other websites will find it hard to replicate the success of eBay internationally because it is one of the most popular eCommerce sites around the world. 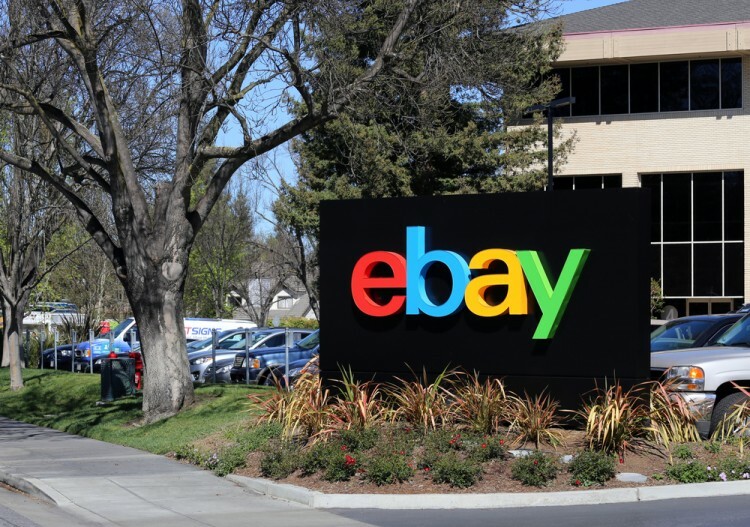 What probably separates eBay from a lot of its competition is its continued effort to improve its service. We have things such as tracking, reporting, and integration of other online sites to help improve its services. Their databases are also updated frequently, and it is very user-friendly, making it easy to check statistics along with the hottest selling wares from the website. If you’re looking for specific products to sell, then check out the 11 high margin products to sell on eBay and Amazon as well. Of course, there are numerous sellers and buyers on eBay and not all of them find a significant amount of success. While some only use eBay to casually sell wares, others have put their investments on the site, establishing online businesses that profit continually through online retailing. Luckily, eBay provides us updated information on what the hottest and most expensive wares are. We also take a look at various sites that list eBay ideas and check how frequently these ideas are mentioned. Some of the websites we look into include Profitable Venture, 99 Business Ideas, and Work From Home HQ.